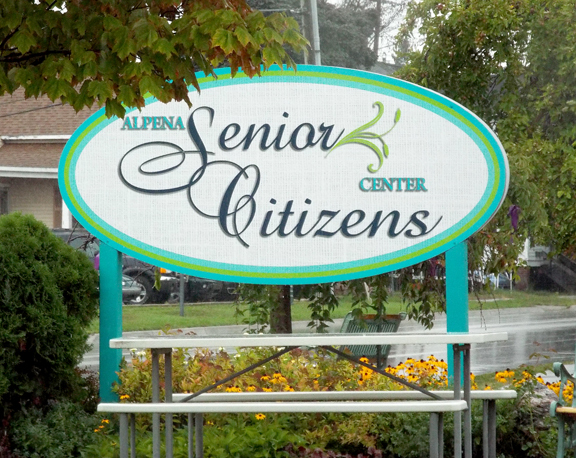 News Photo by Julie Goldberg The Alpena Senior Citizens Center and Alternative Choices for Educational Success (ACES) Academy are teaming up to start Project Student Entrepreneur. Students will go to the senior center and learn the ins and outs of a business. 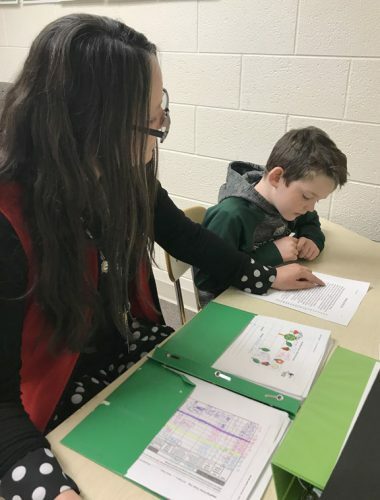 ALPENA — Last year, Alternative Choices for Educational Success (ACES) Academy and the Alpena Senior Citizens Center connected to start Project Student Gourmet, during which the students learned the basics of cooking and how to serve food. Since last year was a huge success, the two groups will continue working together this year in what is called Project Student Entrepreneur. The Michigan Health Endowment Fund awarded a two-year grant to ACES and the senior center to continue PSG and start PSE. ACES Principal Matt Poli said PSE will be an everyday block of class time for two hours. The eight students participating will start going to the senior center on Sept. 4. 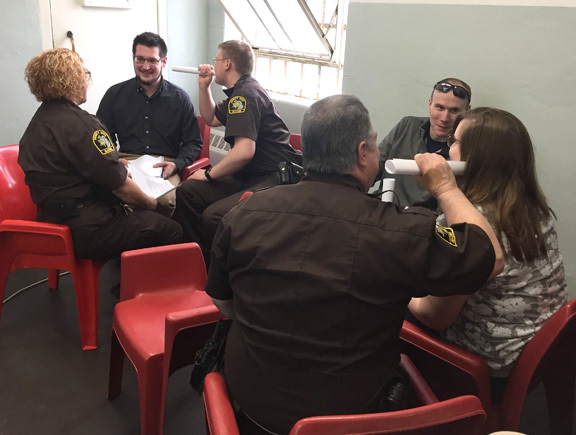 “This provides students a greater sense of working at a regular time for a couple hours inside the setting of the senior center, working alongside folks, and have that continuity to it,” Poli said. The students will learn the ins and out of a business. They will be hired into the business, receive a company manual, and be designated a certain amount of sick and vacation days. Sander said the students in PSE will be primarily learning the business and departments within the senior center, including gardening, the bakery, and PSG. The students will be involved in a little bit of everything to find their niche and what they like. Sander said it’s important that the students try to learn everything. Sander said that, when students complete PSE, they will receive a letter of references for future jobs because they will complete both PSE and PSG. The students will also receive credits for school. 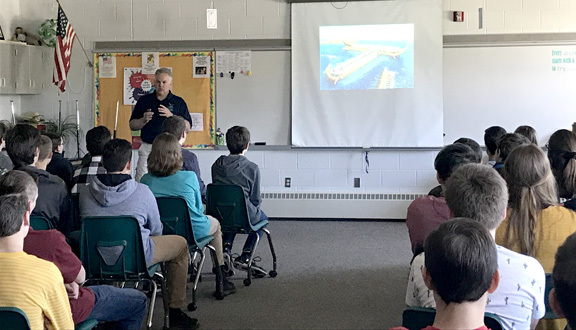 “The students are going to leave with something, whatever it may be, but they’re going to leave with some skills,” Poli said. Starting PSE this year is taking the interaction between the senior center and students to the next level, Poli said. There is no end goal for PSE and Sander said it will be an ongoing learning process throughout the school year to establish a business. PSG will continue this school year with about 25 to 30 students participating. That will start on Sept. 14 and take place on Fridays. “It will provide an opportunity for students to go have those similar experiences at the senior center where they can work on things like food prep, food safety, a lot of the soft skills like collaboration, public speaking, communication, as well as customer service, which I think is a huge piece,” Poli said. Poli said seeing the interaction and bonding between the senior center and students last year made PSG a great experience for everyone and was a big reason why PSE is starting.